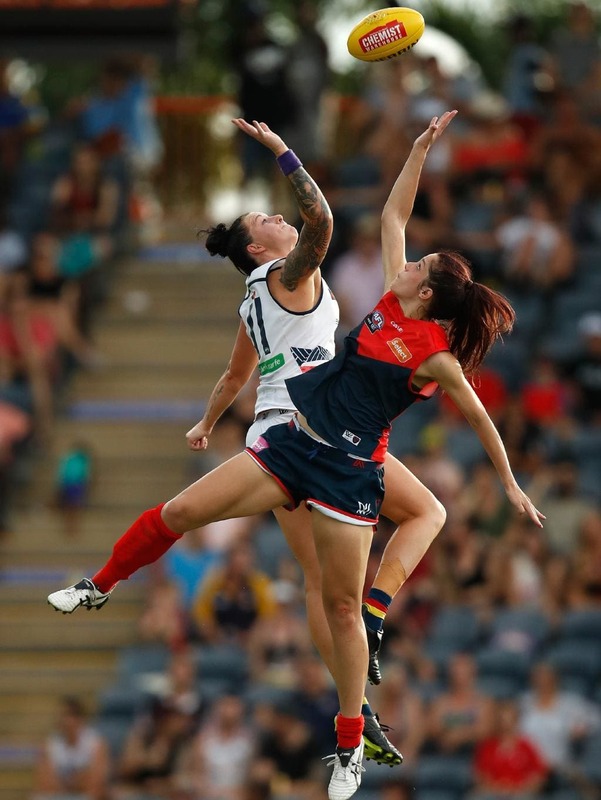 Former elite basketball player Lauren Pearce started with basketball but now has successfully made the transition to women’s football. She has called the Melbourne Football Club home since 2016 when she was drafted to the club. Pearce took part in a few sports in her early sporting days. The parts of Pearce’s game that she wants to turn into strengths is to become more attacking on the ball, to make early decisions and to be more aggressive on field. Though Lauren is an Aussie, her Dad is a Kiwi. I have heard that she was offered NZ citizenship to come and play basketball for NZ. That would have probably been enough for her to be granted eligibility to play for a NZ women's team at IC20.